Winter skin can be tricky, so it's important to make sure your skin is always hydrated. Throughout the winter season, you may need to swap out your old skincare for some new additions. We're here to help, so here are a few recommendations. 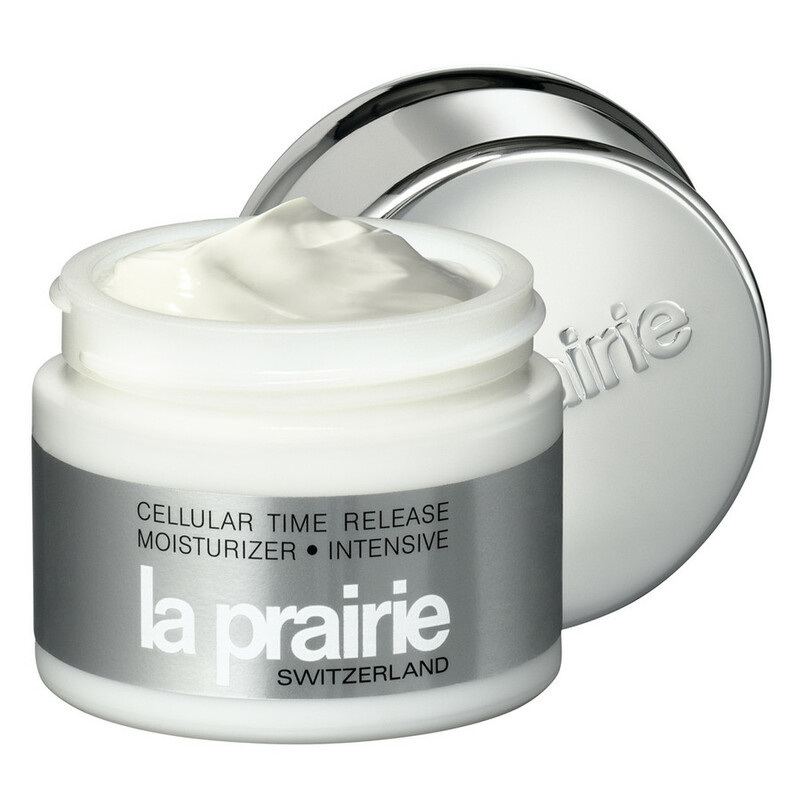 La Praire’s Cellular Time Release Moisturizer Intensive gives thirsty skin some much needed TLC. This moisturizer acts like a shield for smooth skin while removing all of the dead skin cells off your face. Try this moisturizer to keep your skin looking fresh! Our face is not the only thing that gets dry and flaky during these winter months; our feet need extra care as well. Baby Foot is a treatment product made specifically for feet. It works as an natural exfoliator. The process is easy; simply wet your feet, apply the cream, wait a few minutes and finally rinse off. Dead skin cells will begin to peel between 3-7 days after using. Your feet will feel the softest they have ever felt. We have talked about our faces and feet, but what about the rest of our skin? Since the cold weather is harsh, dry skin can become itchy. The new Curél Itch Defense Body Wash product can help! This product currently offers a body wash that gives a cooling sensation while making the skin soft and supple. 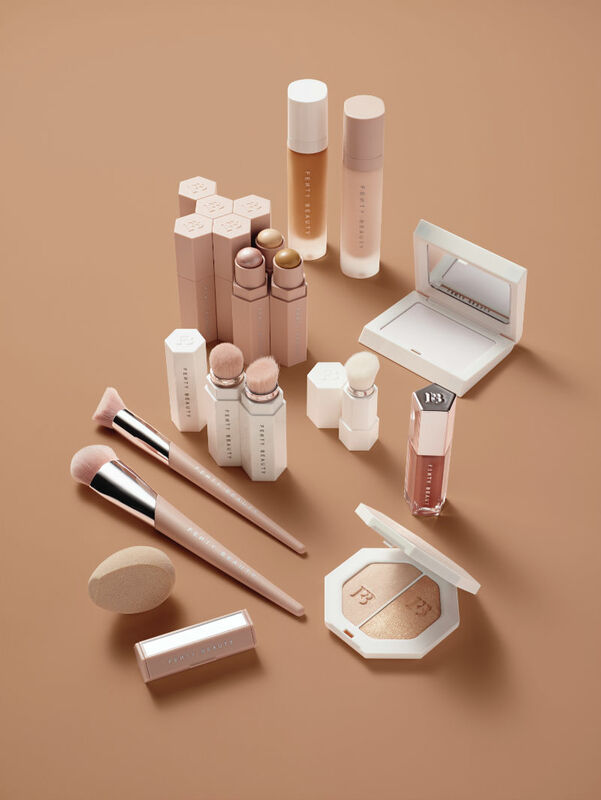 The collection also includes a non-medicated, moisturizing spray. This product instantly relieves itchy and dry skin. 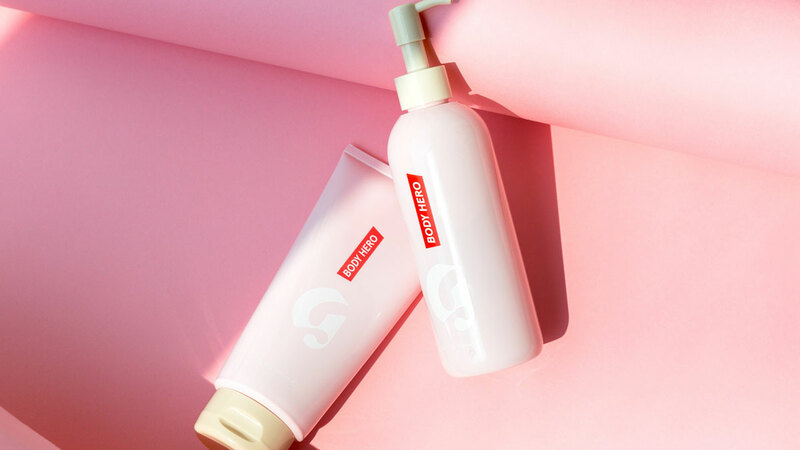 Another product that tackles dry skin is Dermadoctor’s KP Duty Body Lotion. 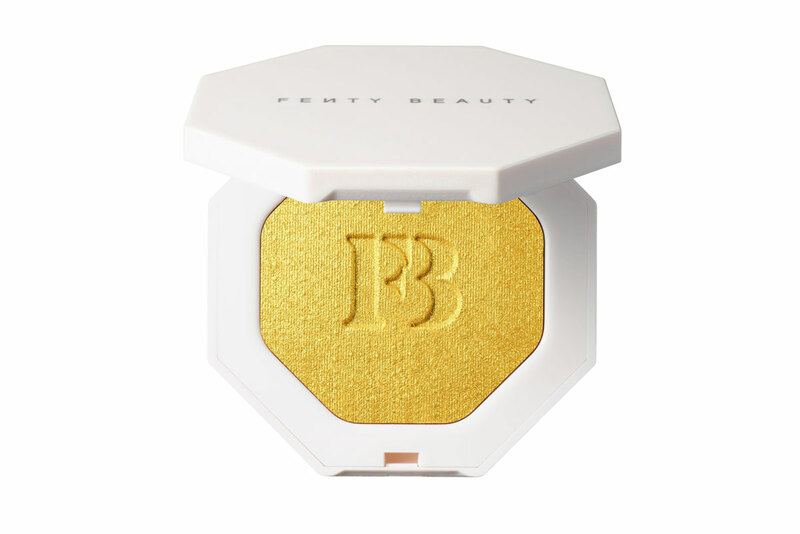 This product exfoliates the skin while also hydrating. Although this lotion targets Keratosis Pilaris, it is a wonderful product to help with all dry skin problems. Lips are in definite need of extra attention during the cold weather months. Dry lips can be embarrassing and cause discomfort. Carmex is a brand that is known for their fast-working lip products. 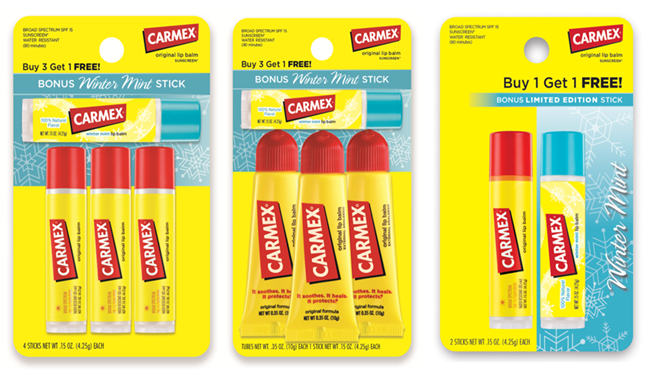 You can now purchase their new Limited-Edition Carmex® Winter Mint Lip Balm Click Sticks. This new seasonal flavor will not be around forever, so get it while supplies last at your local drugstore. 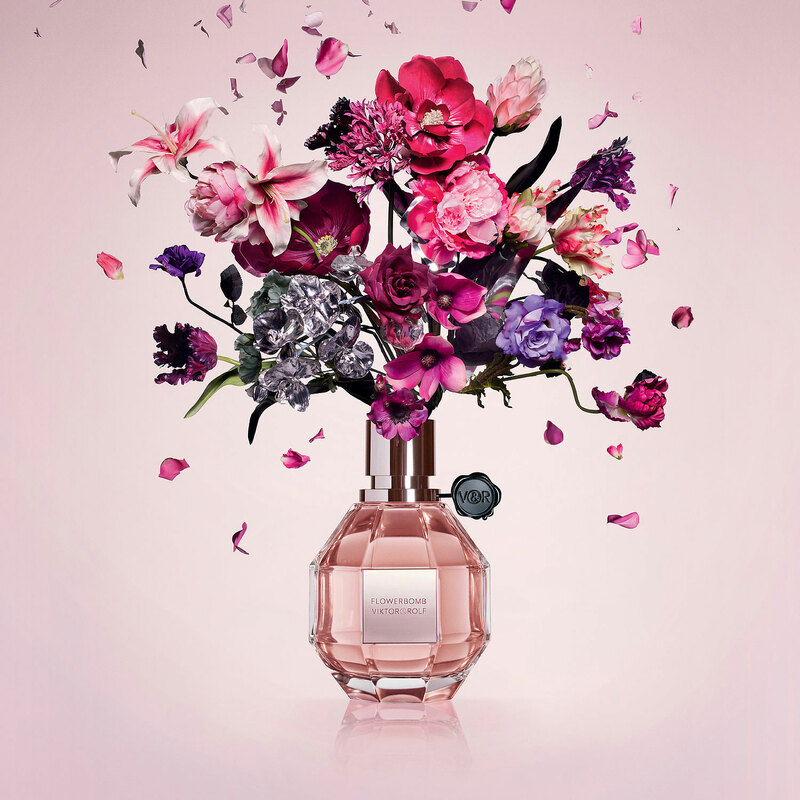 This is a guest post written by Imani Wood-Rodriguez.